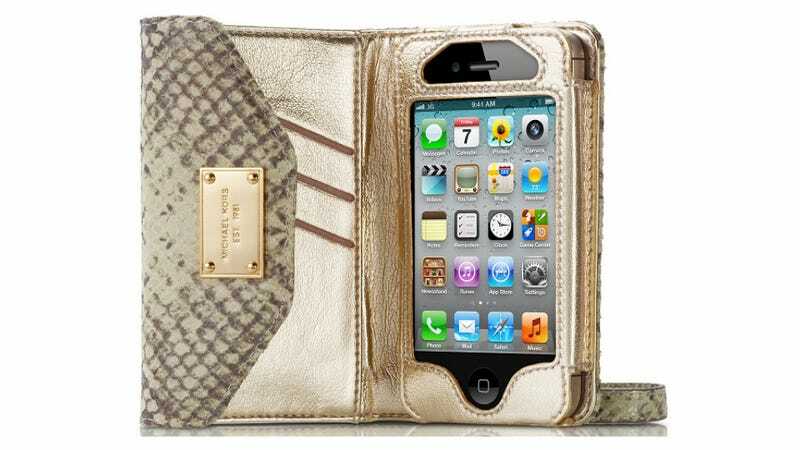 Is a Combo iPhone Case/Wallet a Great Idea or a Terrible Mistake? Either you lose everything—phone, keys, wallet—all at once. Or, you never lose any of them because, at any given point, you are using one such feature... and so the other two will always be accounted for as well.